US AND International Readers Are Invited to Enter!! 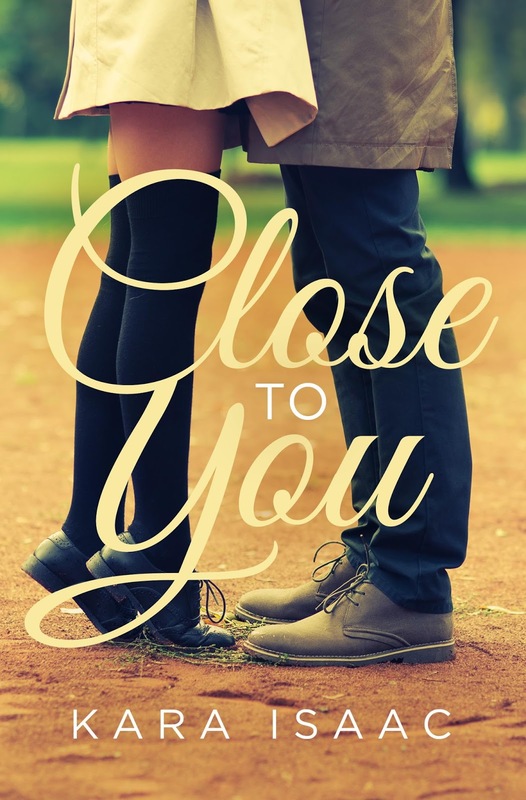 This week my debut novel, Close To You, released. 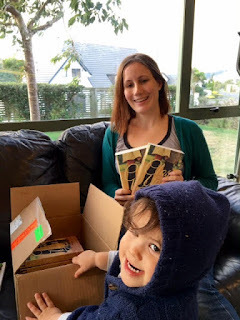 Ten years after I first started writing with a dream of publication. I remember at the first writers’ conference I ever went to in 2009, sitting at a meal and listening to an author share how it had been a decade from when she started writing her first book published and thinking I could not do this for that long. Yet here I am. And the truth is, if it wasn’t for God’s leading and provision I probably would have given up the dream a long time ago. 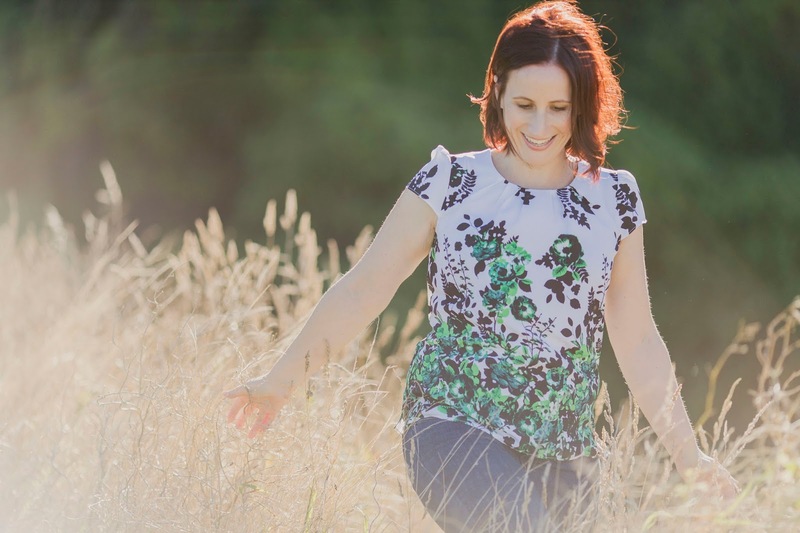 For nine years, whenever I was ready to give up, God provided just enough to keep me putting the next sentence on the page, to put myself out there and risk more rejection in a contest, or a submission to a literary agent or editor. Sometimes it was small things like that one judge who saw potential in my entry for a writing contest, even though the other two gave it basement low scores or a critique partner having just the right thing to say in the right moment. Other times it was bigger things: contest finals, encouragement from a literary agent or editor, or seeing my work pass from straight up rejection at a publishing house to getting past the first hurdle. 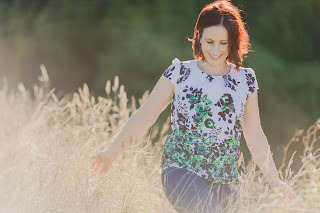 As time passed, life changed and I had more commitments – a husband, a mortgage, and then a family. Maybe I was wasting my time and my family’s resources on a crazy dream that wasn’t in His plan for me. I started praying Gideon testing-type prayers. Especially in 2012, after our first child was born, I prayed God, if you want me to keep writing, let me semi-final in the Genesis. If not, please prepare my heart to let it go. After years of never even coming close to winning, I double semi-finaled. The encouragement led me to pray, God, if you want me to go to ACFW Conference, let me final in another contest. I did! That encouragement led me to pray, God, if you want me to keep writing, something big needs to happen at this conference. At that conference, I received submission requests from six literary agents and signed with one of them two months later. Two years and two manuscripts later I was offered that elusive book contract. It was a tough road of great encouragement and yet rejection, after rejection. 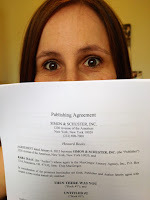 Looking back, I can see how God had his hand in all of them setting me up with the perfect publishing house (for me!) at the perfect time. It’s been ten years from the time I first started writing to holding my debut novel in my hands. I wouldn’t want it any other way. Kara Isaac lives in Wellington, New Zealand. Her debut romantic comedy, Close To You, is just released from Howard Books. When she's not working her day job as a public servant, chasing around a ninja preschooler and his feisty toddler sister, she spends her time writing horribly bad first drafts and wishing you could get Double Stuf Oreos in New Zealand. Kara loves to connect with readers. Allison Shire (yes, like where the Hobbits live) is a disgraced academic who is done with love. Her belief in “happily ever after” ends the day she discovers her husband is still married to a wife she knows nothing about. She finds a use for her English degree by guiding tours through famous sites featured in the Lord of the Rings and The Hobbit movies. Jackson Gregory is on the cusp of making it big. Then suddenly his girlfriend leaves him—for his biggest business competitor—and takes his most guarded commercial secrets with her. To make matters worse, the Iowa farm that has been in his family for generations is facing foreclosure. Determined to save his parents from financial ruin he accompanies his uncle to the bottom of the world to spend three weeks pretending to be a die-hard Lord of the Rings fan. The one thing that stands between him and his goal is a know-it-all tour guide who pegs him as a fake the moment he walks off the plane. When Allison leads the group through the famous sites of the Tolkien movies, she and Jackson start to see each other differently, and as they keep getting thrown together on the tour, they find themselves drawn to each other. Neither expects to fall in love again, but can they find a way beyond their regrets to take a chance on the one thing they’re not looking for? US AND International readers invited to enter!! Thank you, Kara, for joining us this weekend! Hi Mary, thanks for having me this weekend! Yes, God is so very faithful. Good Saturday afternoon Mary and Kara. 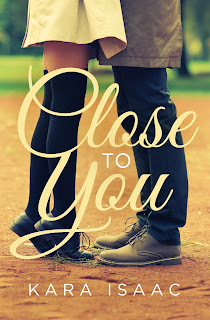 Close to You sounds like a heartwarming romance and I hope to read it soon. Kara, as I read your story of your ten years of writing, praying and waiting, one of your comments especially resonated with me. You mentionef someone "having just the right thing to say in the right moment". How many times have I been able to encourage someone with a comment and not even realize that I had helped? And how many times COULD I have helped but I failed to comment? At the risk of boring Mary, I have often said that I want to be a Barnabas; I want to be an encourager. Congratulations on your success and I'm sure this is just the beginning because God is truly guiding you. Mary, thank you as again for another great author showcase and interview. Ah, Connie, it is such a delight to hear from you....and you are an encourager. I'd never get bored of hearing you say you want to be a Barnabas. Blessings on yah.